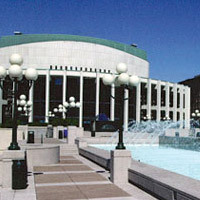 One of the five venues within the Place des Arts, the former Théâtre Port-Royal, now named Théâtre Jean-Duceppe, hosts more than 200 artistic and cultural events every year. The theater is equipped with 755 seats where activities can be held throughout the year following a diversified program offered by the Compagnie Jean-Duceppe founded in 1973, which produces five theater performances each year. Currently, 153 events are on the bill at the Théâtre Jean Duceppe. 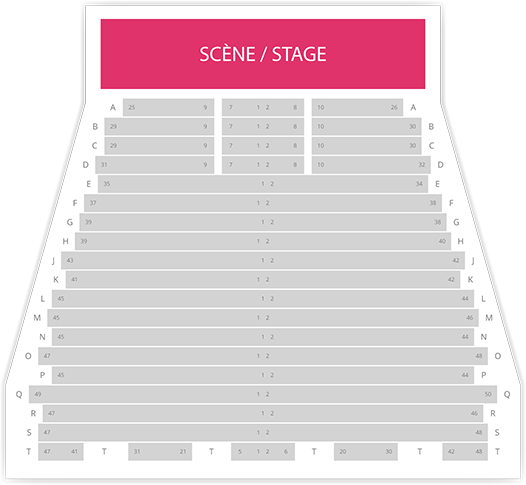 Billets.com offers you the possibility to reserve your seats for upcoming performances on stage. Keep checking the 2017-2018 schedule and availability of seats online.